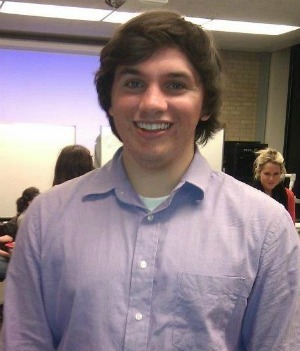 Joe Stych is a senior magazine journalism student from Edina, Minnesota. He’s worked with a number of different publications, including Wood magazine, Tiger Oak Publications, Urban Plains, 515 magazine and Drake Magazine. He’s currently working as the executive producer of Urbanplainsmag.com, a website focused on news in the Midwest. After graduation, he hopes to get a job with a technology magazine or sports publication.